Totana.net - The Citizen Service Service (SAC) will provide service next April 25, from 9:00 a.m. to 1:00 p.m. The Citizen Service Service (SAC) will provide service next April 25, from 9:00 a.m. to 1:00 p.m. 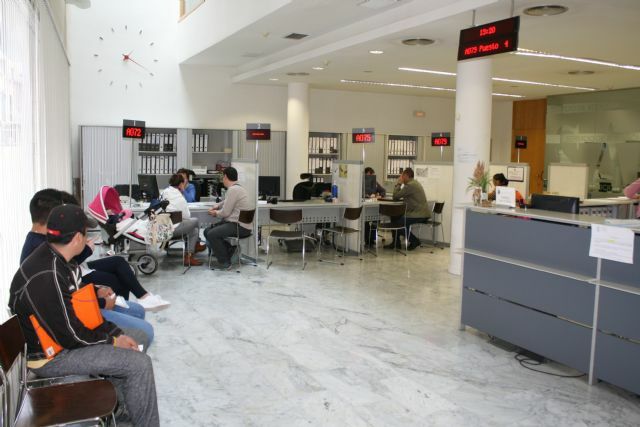 The Department of Citizen Services informs that next Wednesday, April 25, on the occasion of the festivity of San Marcos, the schedule of the Citizen Service (SAC) of the City of Totana will be from 9:00 a.m. to 1:00 p.m. hours, respectively.